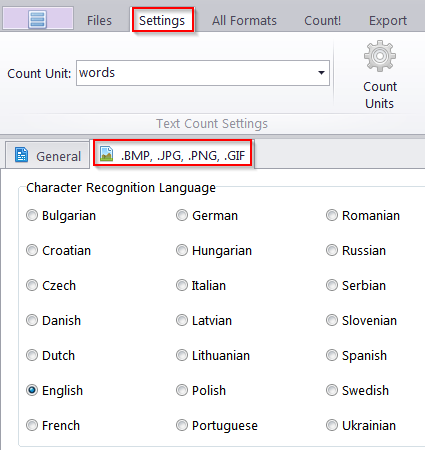 Is there a way to add more languages to AnyCount's OCR module? Unfortunately, no. The list of languages that Anycount can recognise from an image via OCR is fixed.